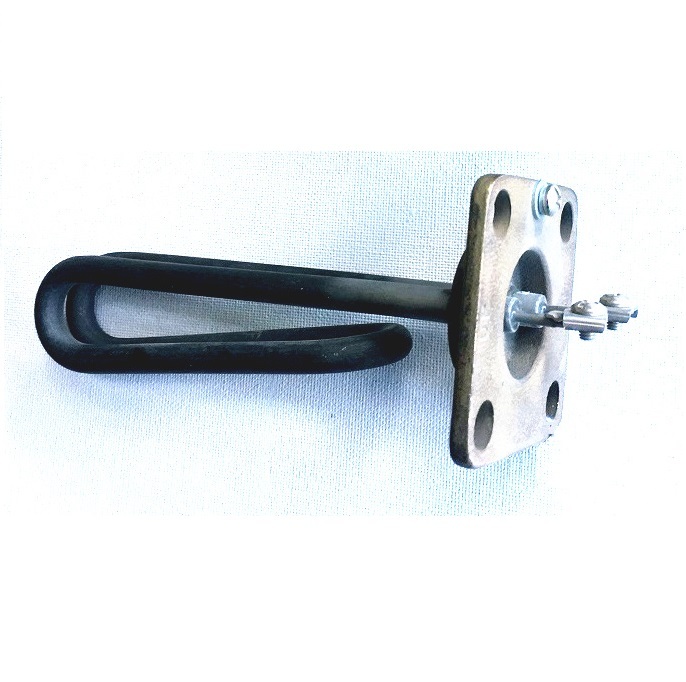 Bolt-On heating element for Hot Water Service tanks. Foldback element with brass bolt on head – 1000W, immersion length 200mm. Hot water service/tank heating elements are bolted on to the side of the tank. BON12 is a 1200W 240V “U” shaped heating element 280mm immersion. 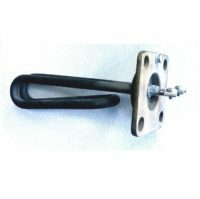 Bolt-On heating element for Hot Water Service tanks. Fold back element with brass bolt on head – 1200W, immersion length 160mm. These elements generally are either bolted into the top or the side of the service tank. Suits Woody’s hot water service tanks. 1500w heating element for hot water service tanks. “U” shaped element with brass bolt on head – 1500W, immersion length 305mm. These elements generally are either bolted into the top or the side of the service tank. 1800w heating element for hot water service tanks. Fold back element with brass bolt on head – 1800W, immersion length 230mm. These elements generally are either bolted into the top or the side of the service tank. 2000w heating element for hot water service tanks. Fold back element with brass bolt on head – 2000W, immersion length 245mm. These elements generally are either bolted into the top or the side of the service tank. 2400w heating element for hot water service tanks. Fold back element with brass bolt on head – 2400W, immersion length 265mm. These elements generally are either bolted into the top or the side of the service tank. 2400w short heating element for hot water service tanks. Fold back element with brass bolt on head – 2400W, special SHORT length of 210mm immersion. These elements generally are either bolted into the top or the side of the service tank. Suits WHELAN hot water tanks. 3000w heating element for hot water service tanks. Fold back element with brass bolt on head – 3000W, immersion length 305mm. These elements generally are either bolted into the top or the side of the service tank. 3600w heating element for hot water service tanks. Fold back element with brass bolt on head – 3600W, immersion length 305mm. These elements generally are either bolted into the top or the side of the service tank. 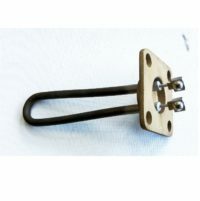 3600w short heating element for hot water service tanks. Fold back element with brass bolt on head – 3600W, SHORT immersion length 210mm. These elements generally are either bolted into the top or the side of the service tank. 4800w heating element for hot water service tanks. Fold back element with brass bolt on head – 4800W, immersion length 405mm. These elements generally are either bolted into the top or the side of the service tank. 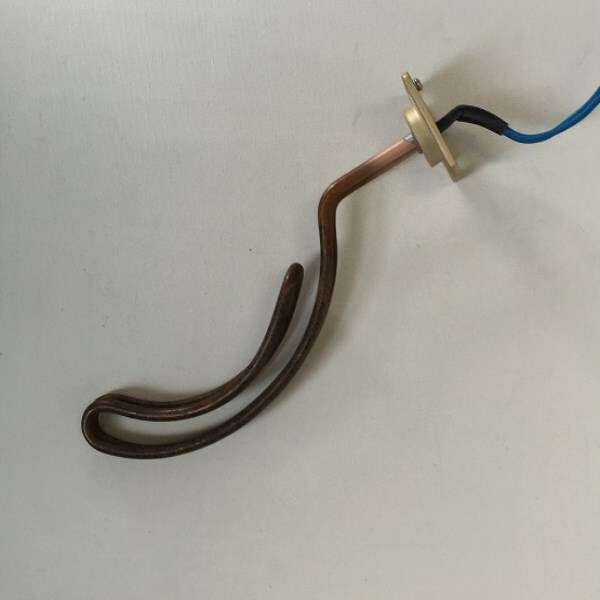 Bolt-On heating element for Hot Water Service tanks. U shaped element with brass bolt on head – 500W, immersion length 230mm. 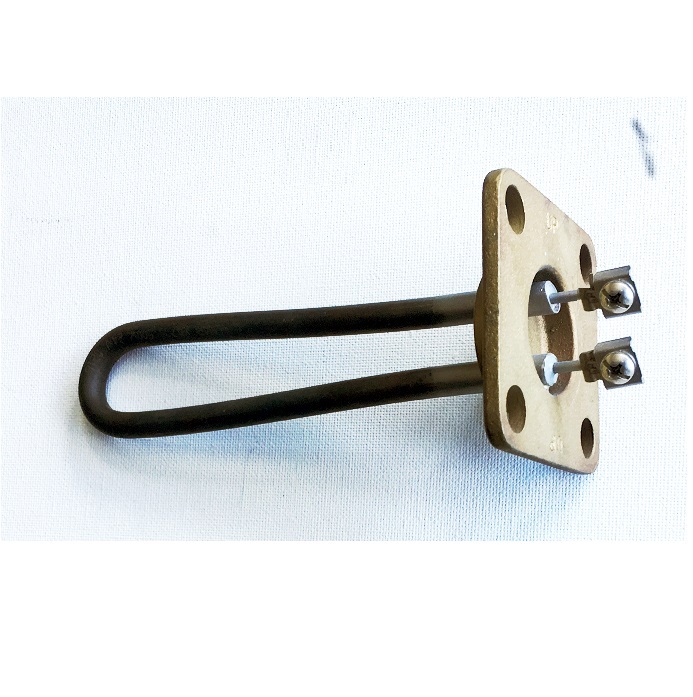 Bolt-On heating element for Hot Water Service tanks. U shaped element with brass bolt on head – 600W, immersion length 230mm. Bolt-On heating element for Hot Water Service tanks. Fold back element with brass bolt on head – 750W, immersion length 140mm.